This is a smart and handy app that offers an one stop solution for all your financial calculation related needs. It can easily calculate, track and retrieve the information related to all your financial investments. 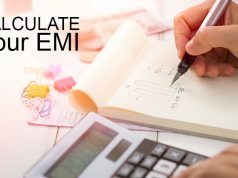 It can be used to calculate home,car and other loan EMI’s, along with Mortgage Calculation. 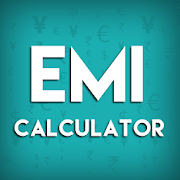 Its calculator section has Basic / PRO / Advance EMI calculator along with statistics. It can be used to compare two loans. It enables you to share you computed PDF with anyone, so that you can better plan EMI and loans. It has an easy option to change the app language form settings section. 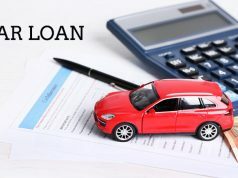 Similar to above apps, there are a whole of apps that are available online to help you calculate loans. Some of them are paid and most of them free but with ads. 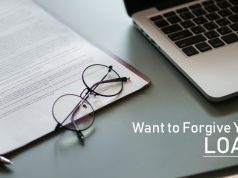 Previous articleWhat is a loan balance ? Next articleWhat is a Loan Shark ?